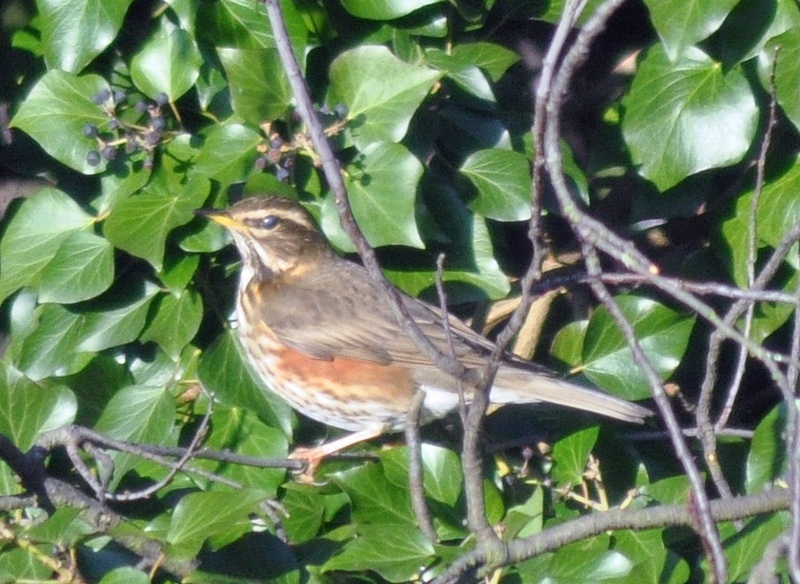 I saw a flock of redwings in the garden again today. They are only here fleetingly, swiftly plundering the trees of berries and moving on elsewhere. They come from Siberia every few years, either in January or February, when the weather is very cold and an Arctic high pressure hangs over the country. and, of course, February 2012.